Every 60 seconds, eight persons in the world are forced to leave their home and properties to escape terror and persecution. 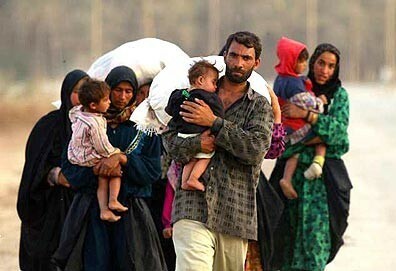 We celebrate today the World Refugee Day, remembering the about 43 million refugees in the world. We invite you to visit the UN webpage dedicated to the issue for studies, statistics and awareness raising campaigns.